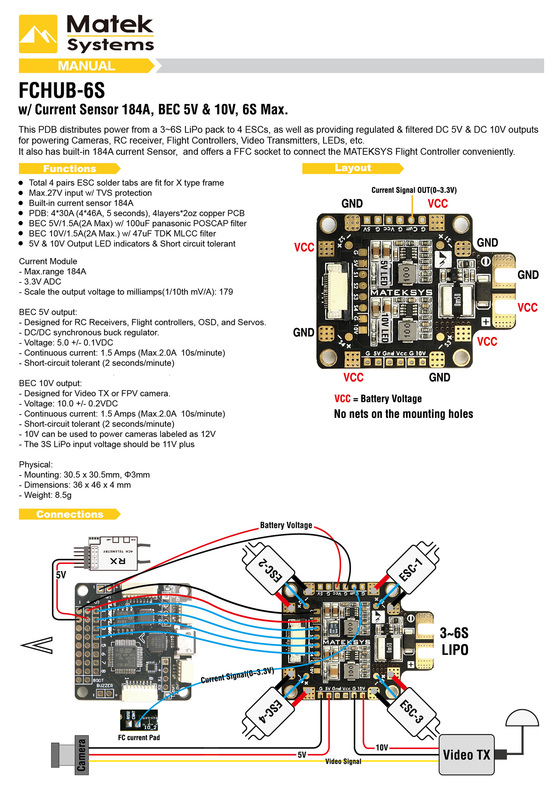 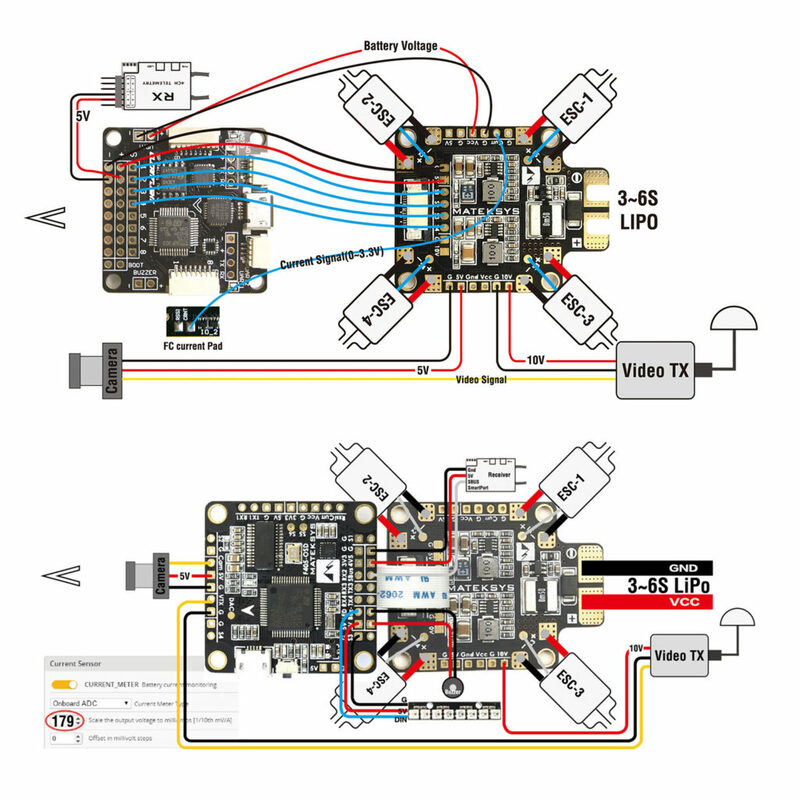 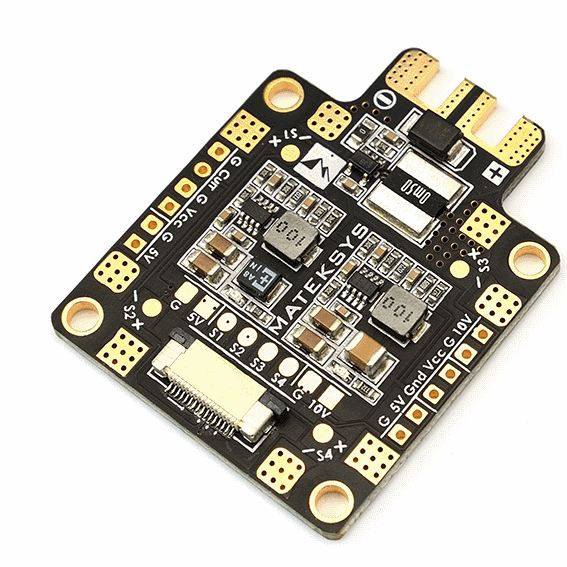 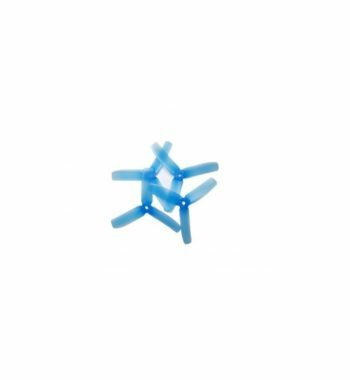 This PDB is designed to be used with the F405 OSD Flight controller. 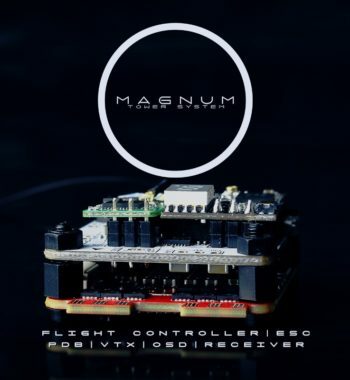 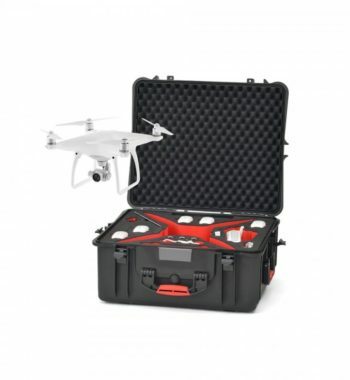 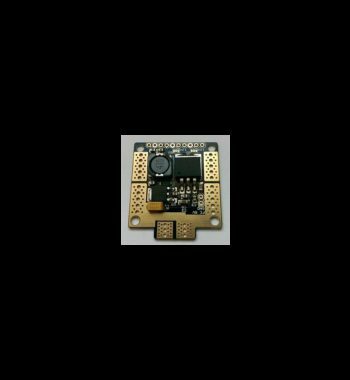 Looks awesome and will also work with other flight controllers. 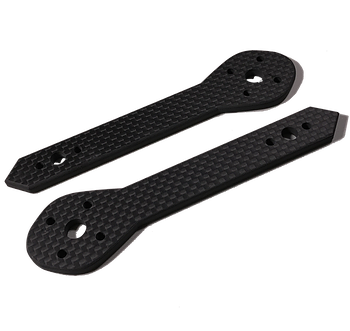 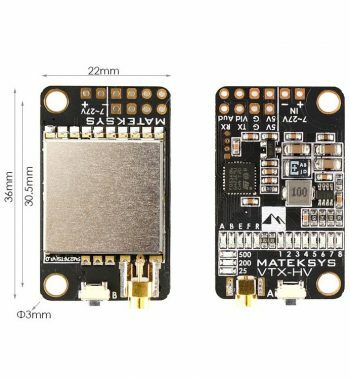 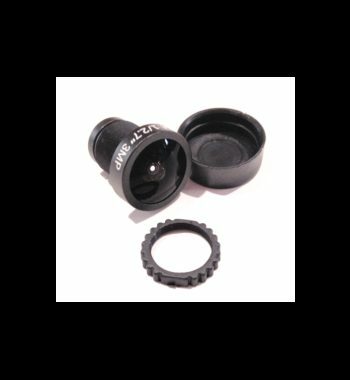 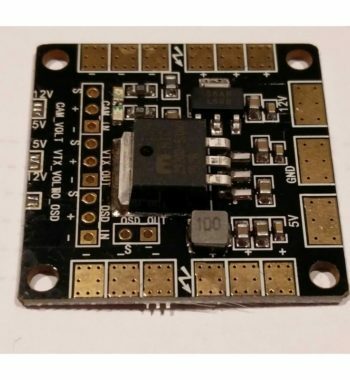 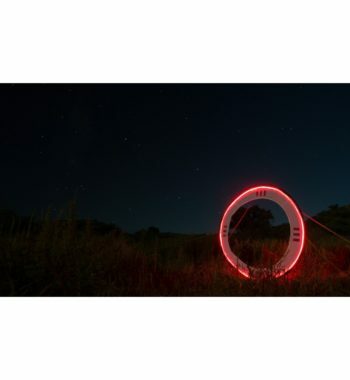 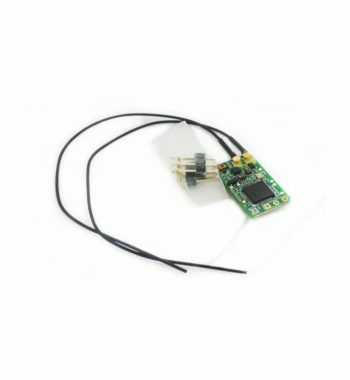 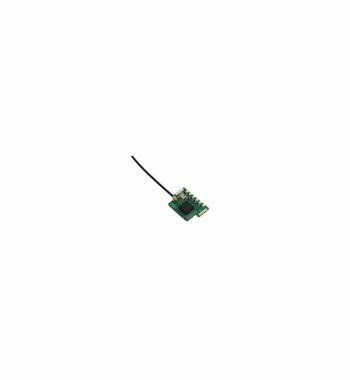 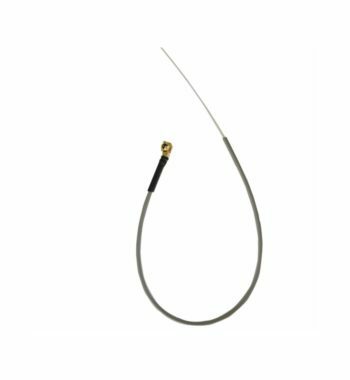 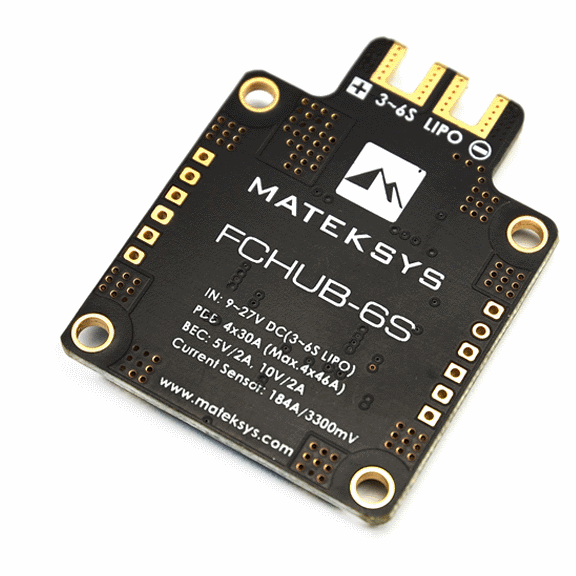 – It also has buit-in 184A current sensor and offers a FFC socket to connect the Matek flight controller conviently.